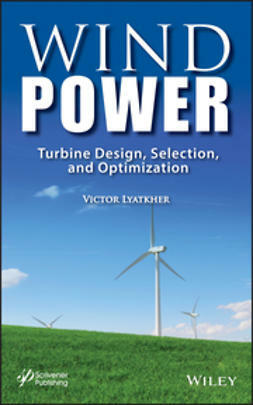 The power engineering domain is facing huge challenges, with an increasing interest in intermittent renewable energies which are imposing major technical limitations. 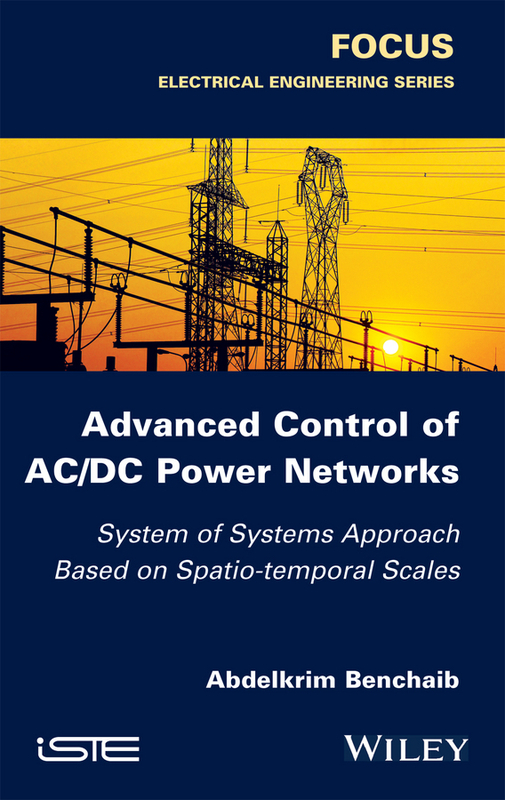 Operating ever closer to their limits, the industry-standard AC power grids are subject to instabilities. 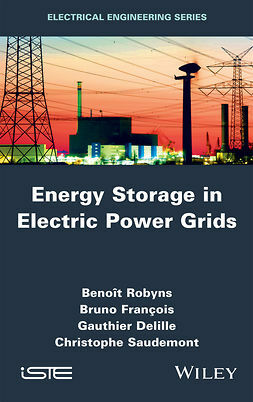 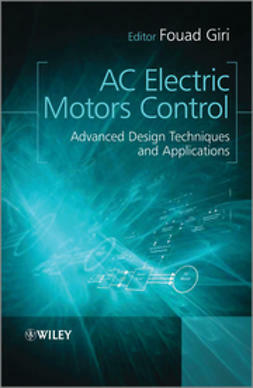 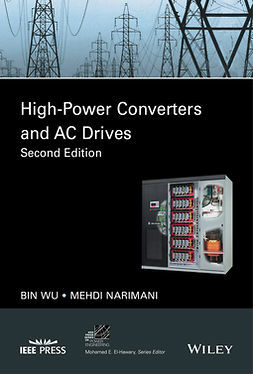 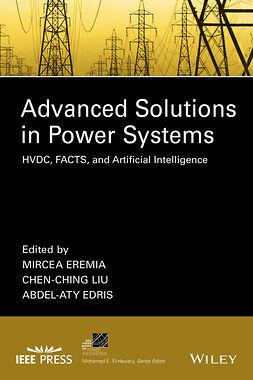 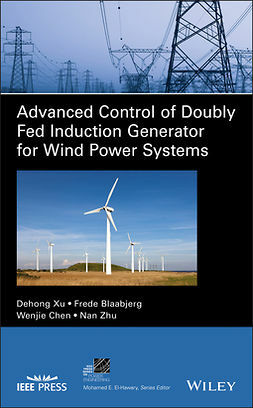 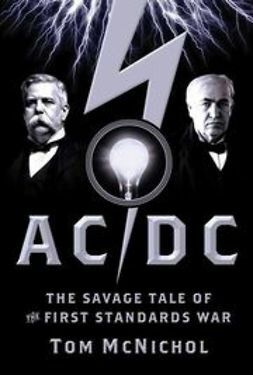 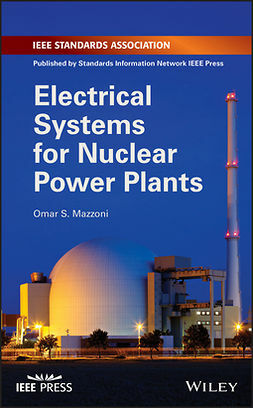 This book presents an insight into DC grid systems, offering interesting issues to well controlled power grids, in contrast to current AC systems which provide the simplest and most economic connection method for short distances.